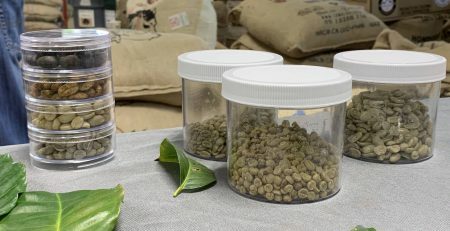 Photos courtesy of Kahwa Coffee. 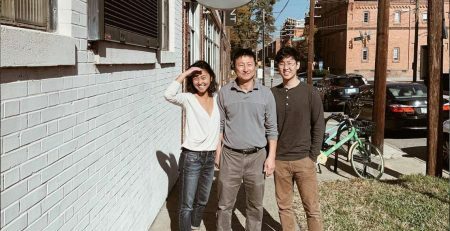 Twelve-year-old Florida-based coffee roasting company and retailer Kahwa Coffee has landed a deal with the regional supermarket chain Publix, with a target of 130 in-store cafe openings by the end of this year throughout the Southeast, according to an announcement from Kahwa. 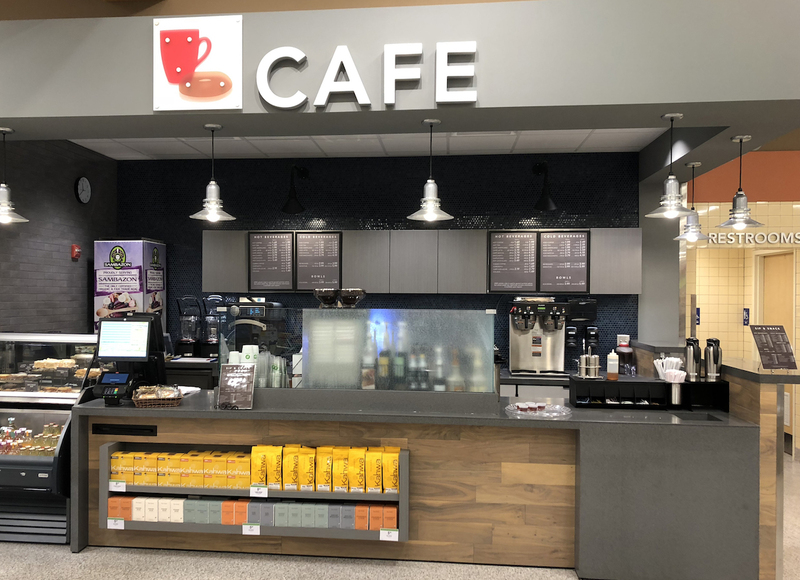 The Publix cafes featuring Kahwa coffees will be strategically placed near the entrance of each participating Publix, offering retail display space and a drinks menu that includes a new blend created specifically for the venture called Cubano. It’s a major deal Raphael and Sarah Perrier, who founded the roasting company in St. Petersburg 2005 before opening the first cafe in 2006. The company has expanded its production capabilities and now operates 12 cafes — all but one Miami location are in the Miami/St. 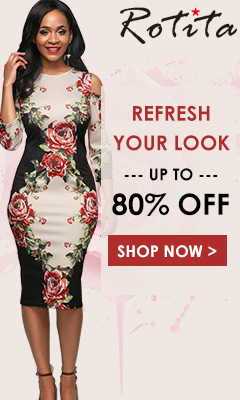 Pete market — while also supplying some 800 restaurant and other wholesale accounts, according to the company. A new Publix cafe featuring the Kahwa brand. 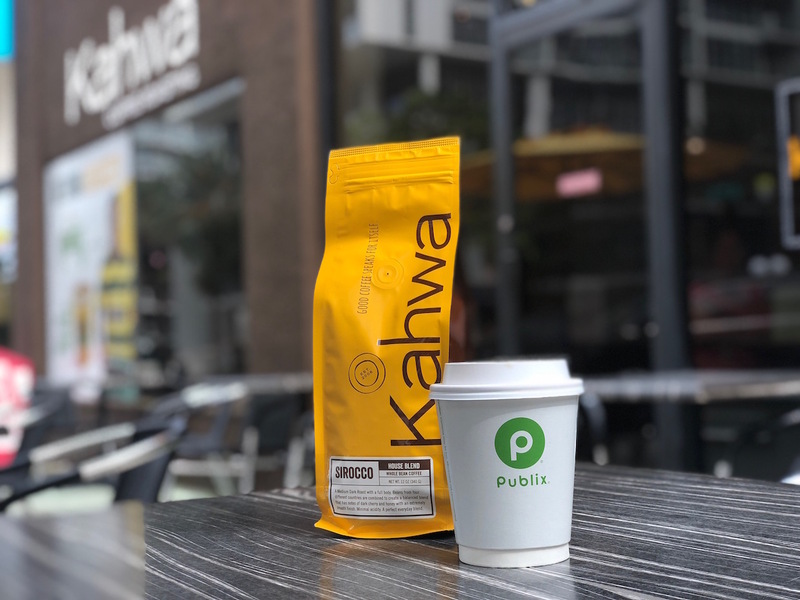 The first Kahwa cafes in Publix locations are planned for Winter Park and Bradenton, both in Florida.